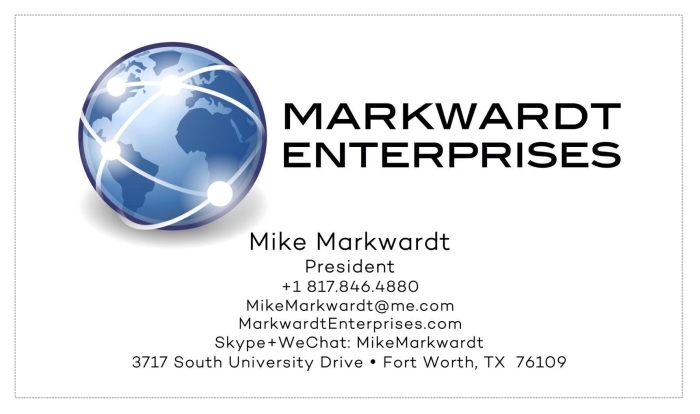 Mike Markwardt received a BBA in International Business with a minor in Marketing in 1981 from Baylor University. 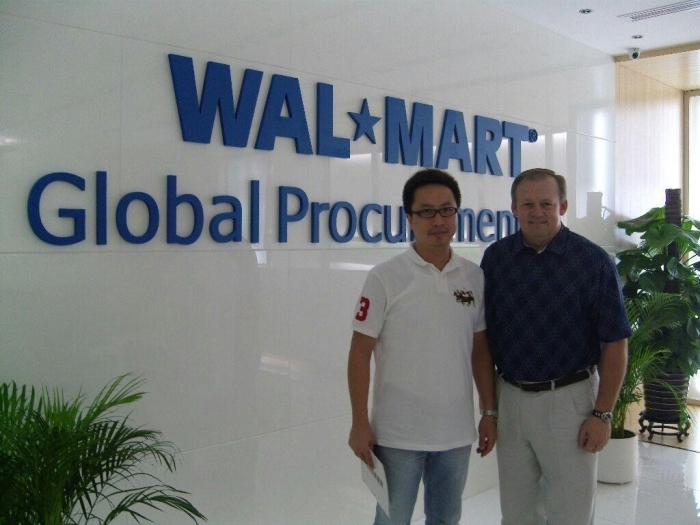 Upon graduating from college, he was involved in all aspects of his father’s business, learning the value of hard work and the basics of product development, sales, marketing and above all, building strong business relationships with a growing network of suppliers and customers in both Asia and North America. 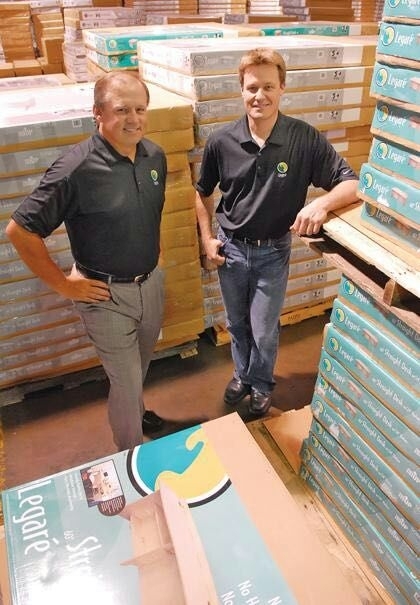 Under Mike’s leadership as President/CEO of Fort Worth based Encon Industries, he helped build a small family business into the world’s second largest supplier of ceiling fans, selling over 30 million units into 18 export markets around the world. 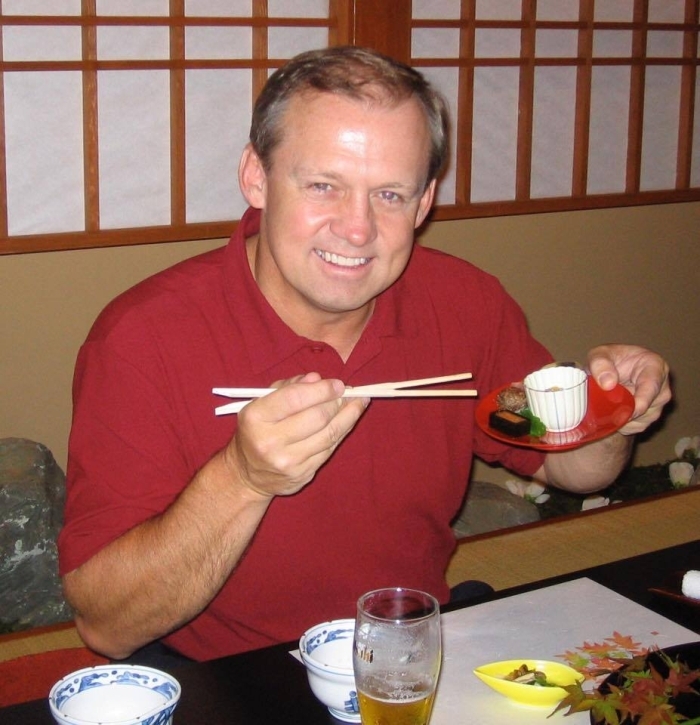 Mike literally created the ceiling fan industry in Europe with his pioneering sales and marketing efforts in the 1990s. 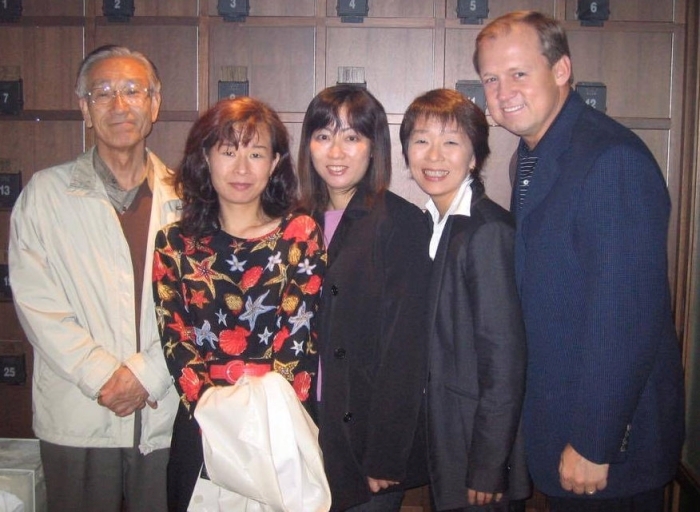 He and his family successfully positioned their growing enterprise to strategically sell Encon in 1999 to Philadelphia based Westinghouse Lighting. Mike’s latest consumer product venture, Legaré Furniture, was launched in 2003. 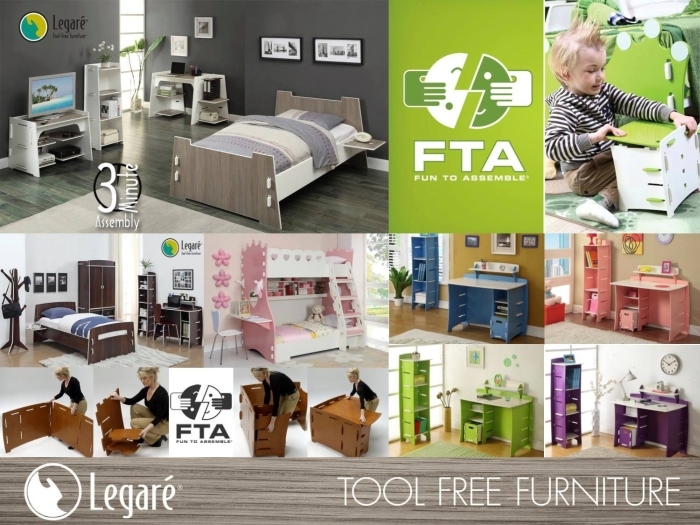 Legaré designs and imports an innovative line of tool-free assembly furniture that has won numerous worldwide design awards and received several international design patents for the company’s amazing 3 minute product assembly and eco-friendly manufacturing process. 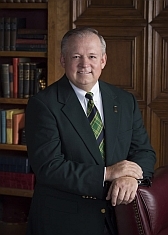 Mike sold Legaré Furniture in 2013 to California based Kittrich Corporation and has since launched a consulting business, using his 35 years of international business expertise to help clients with all aspects of strategic global sourcing, product development, sales, marketing and distribution.